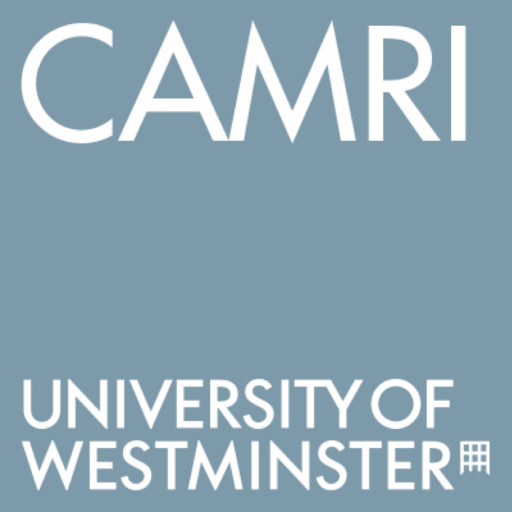 I am a Reader in media and communication theory at the University of Westminster where I am a member of the Communication and Media Research Institute and Director of the Arab Media Centre. I am the author of Cultural Encounters in the Arab World: On Media, the Modern and the Everyday (2010, I.B. Tauris); Editor of Arab Cultural Studies: Mapping the Field (2012, I.B. Tauris) and Co-Editor of Arab Subcultures: Reflections on Theory and Practice (I.B. Tauris 2016). I am Co-Founder and Co-Editor of the Middle East Journal of Culture and Communication and Co-Founder of the journal Westminster Papers in Communication and Culture. I am currently working on a co-edited volume entitled: Arab Cultural Temporalities: Media, Publicness and Post-Modernity (I.B. Tauris 2017) and a co-authored book entitled: Children And Screen Media in Changing Arab Contexts: An Ethnographic Perspective (2018). My research interests include Arab audiences, Arab children and the media, Arab popular cultures, Arab contemporary philosophical thought and cultural policy. I conducted a number of ethnographic studies exploring the relationship between global media and the dynamics of hybrid identities in Egypt, Lebanon and Morocco. I have recently finished working on two separate ethnographic research projects: the first was an AHRC, three-year (2012-2015) research project focusing on children and the media in the Arab world. The second was a two-year (2013-2015) research project, funded by ACSS (Arab Council for the Social Sciences) focusing on media, publicness and time in contemporary Arab societies. class="pirenko_team_member-template-default single single-pirenko_team_member postid-149 samba_theme samba_left_nav samba_left_align samba_responsive wpb-js-composer js-comp-ver-5.0 vc_responsive"